In the previous sections we have seen how to assign ID selectors so that we anchor our d3.js graphs to a particular section of our web page. 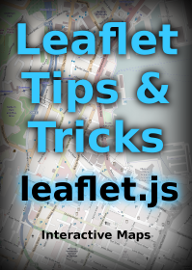 We have also seen how to utilise Bootstrap to divide up our web page into different sections. Now we will bring the two examples together and assign ID selectors to sections set up with Bootstrap. We will start with our simple two graph example (as seen on bl.ocks.org here). We will need to make sure we have our `bootstrap.min.js` and `bootstrap.min.css` files in the appropriate place. Then include the lines to load the `jquery.js` and `bootstrap.min.js` files just after the line that loads the `d3.js` file. What we'll do to make things simple is to create a Bootstrap layout that is made up of a single row with just two `span6` elements in it. The following code will do this nicely and should go after the `</style>` tag and before the `<body>` tag. The last thing we need to do is to change the `d3.select` from selecting the `body` of the web page to selecting our two new ID selectors `area1` and `area2`. Et viola! 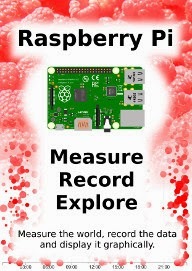 Our new web page has two graphs which are settled into their own specific section. To provide another example of the flexibility of the layout schema, we can take our row / span layout section and adapt it so that our graphs are in two separate sections with a third, smaller, section in the middle describing the graphs. We can change the spans to `span5` and add an additional `span2` in between with some text (remember, the total number of spans has to add up to 12). of the 'Widget Incorporated' company. the number of Widgets is increased. Clearly we will be RICH! Neither of these examples is particularly elegant in terms of it's layout.I am relying on you to bring the prettiness! 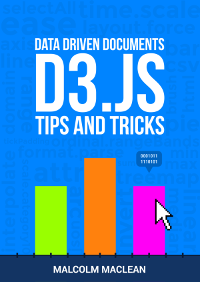 I love this series on integrating d3 charts with Bootstrap. 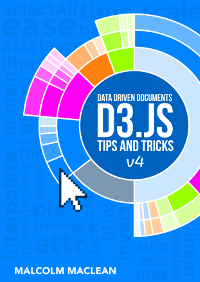 This and all the other articles add a lot more practical info on using d3 for real world applications...you series goes far beyond any other tutorials that I've seen on d3! Great job, keep it up. Cheers! This information is really overdue in my opinion. Bootstrap provides a great mechanism for managing page content and styling. I avoided it for too long.